Dr. Alexandra Myers is an osteopathic family physician who specializes in sports medicine. She sees patients for wellness exams, sick visits, and for injuries. She has a breadth of experience and regularly uses Osteopathic Manipulative Treatment with her San Diego patients. 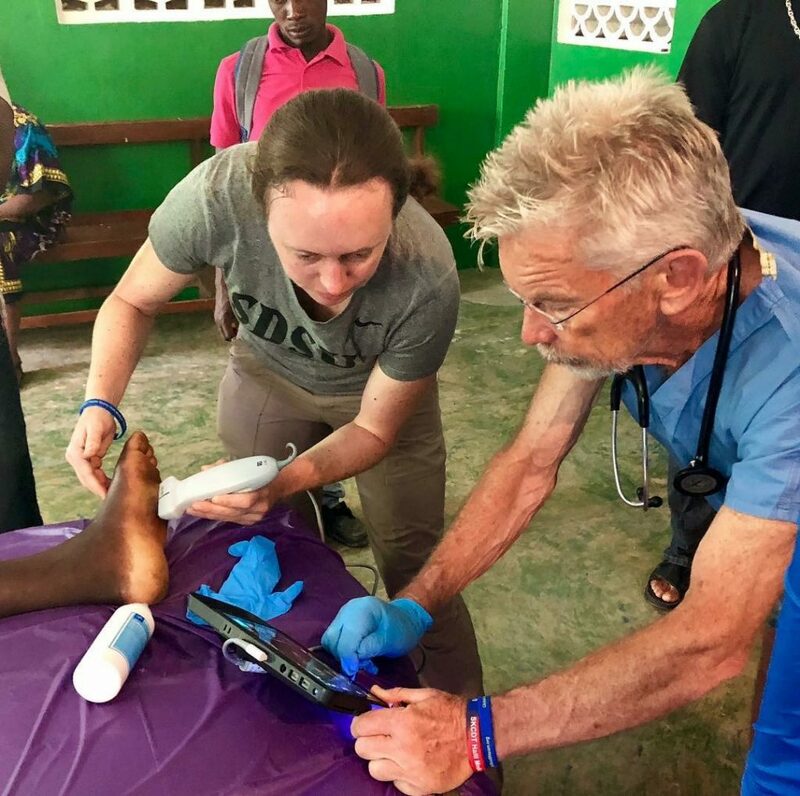 Dr Myers working with Dr. Mike in Haiti on a patient with a foot injury and infection. Schedule a Visit with doctor Alex at San Diego Sports Medicine and Family Health where she currently practices family and osteopathic medicine. 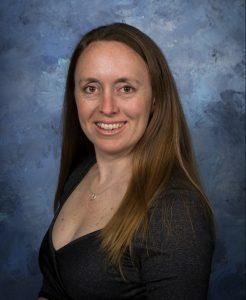 Doctor Alexandra Myers is an active member in the San Diego osteopathic doctor and sports medicine athletic community. She travels for medical missions to Mexico and Haiti each year to practice family medicine abroad. Read more about her trips and look at pictures on her blog.